Whether you're trying to stay looking young, get in shape, or just boost up your overall health in general, supplementing with fish Oil may be the way to go for you. 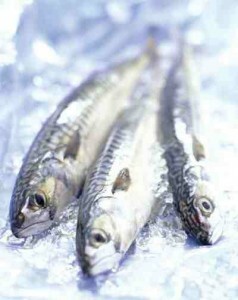 Fish oils origins begin somewhere around the 1700’s in England. People in those times utilized it for its helpful benefits for diseases like Arthritis. After some time, It then spread all over the world as many other medicinal benefits were found from supplementing with it. 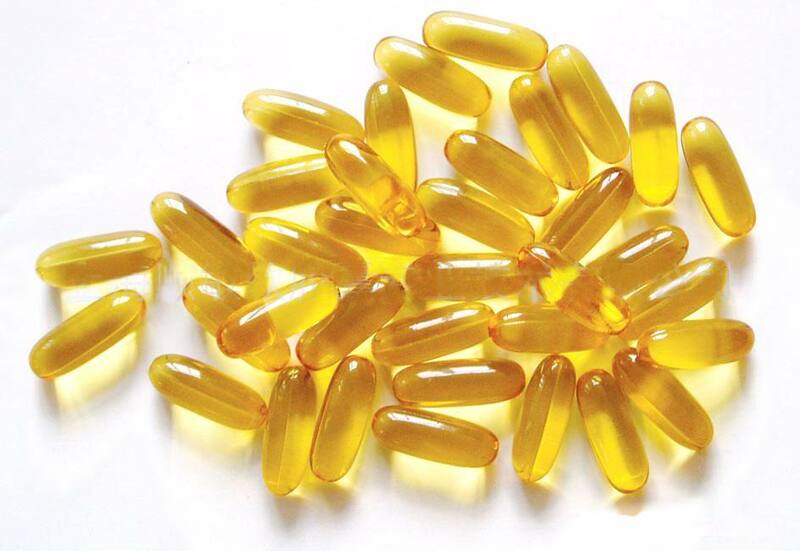 Most generally, fish oil comes from the tissues of fish, most of the time from farmed salmon. Other fish they utilize the oils from are Tuna, Mackerel and flounder. The problem with this other fish is that they tend to be predatory, because of this reason they tend to have higher toxic substances within them. So this is the reason most of the fish oil comes from farmed salmon. Is Fish Oil Good for me? The reason fish oils are so great is because of its high and potent source of Omega-3 EFA’s. Fish oils help to support the good fats and counter balance the bad fats most of us eat on a regular basis. By doing so, it helps to dramatically decrease your chances of developing life threatening ailments such as heart disease, high blood pressure, cancer, immunity diseases, among others. Fish oils also have 2 special nutrients that can help to reduce inflammation, swelling and protect cell membranes. This makes fish oil a must have for everyone in general. Since the it has been found that the Omega 3 fatty acids: DHA and EPA can increase synthesis and decrease degradation, it has become a must have in the fitness world. It has also been shown to increase fatty acid intake up in your muscles, also while helping to boost insulin making your efforts even more worthwhile. Other studies have shown that DHA and EPA can also play a role in helping your body maintain proper blood flow as well as heighten workout performance, helping you to excel even further and get those gains! As an athlete, when supplementing with Fish oil you must remember one thing. Do not take over the recommended dosage when supplementing with it. I've heard in the past of people trying to create an anabolic effect with different herbs and supplements by taking large doses of them. Also be sure to find a reputable source for you fish oils, although fish oil is safe, there is still a risk of mercury and other toxins within the fish oil. So by picking up some fish oil at a local store for real cheap is not a smart decision. Another great supplement to add alongside fish oil is HMB, both will work synergistically to help against muscle protein breakdown. Another great supplement to use along side of this is Whey protein. The fish oil will help your body absorb the protein better, therefore helping you to achieve the results you desire at a higher rate. It has been found that those supplementing with fish oil can help those with depression and anxiety. The very reason is because of its awesome mood stabilizing properties that can counteract the crappy states of mind we get in from time to time. Some studies have been shown that supplementing with fish oil may help to benefit those with certain forms of cancer, primarily pancreatic and stomach cancers. It helps to delay the weight loss that accompanies those with pancreatic cancer and helps to stimulate the cells in the body that can help to fight the cancer. Although the research is limited at this point, this is another good reason too supplement with fish oil. Studies have shown some great findings on fish oil and Type 2 diabetes. People with with this form of diabetes have a far greater chance of developing things strokes and heart disease. Fish oil helps to reduce it dramatically as well as to help lower triglyceride levels in all diabetics. I spoke on this briefly earlier, but I must once again stress the importance of taking fish oil by its recommended dosage. Do not try to take more too get a better effect out of it, only take what is recommended. Also be sure too buy from a reputable source, do not buy it from a dollar store, gas station, or some crap mega store. Buy it from a reputable online source, health food store, or health market. Do your research before you buy it and if your taking any medications be sure to speak with your doctor before you supplement with it.